"Be Stronger Than Your Excuse.."
by adding a generous serving of vegetables, you're able to have a complete meal for only about 300 calories, just keep in mind that if you fry your eggs in oil or butter, you add about 50 calories for each teaspoon used. 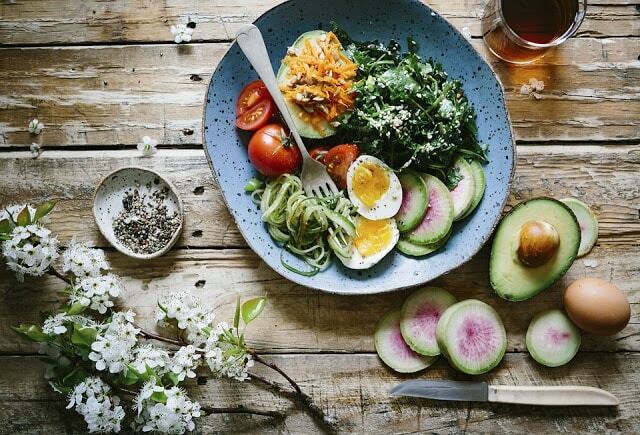 several studies of everweight women showed that eating eggs instead of bagels increased their feeling of fullness and cuased them to consume fewer calories over the next 36 hours. 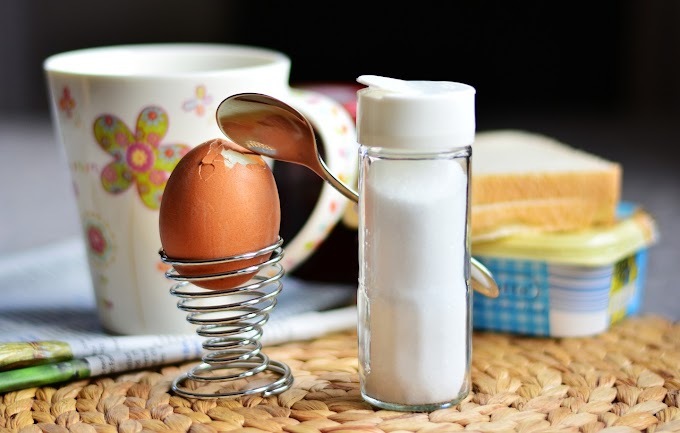 egg breakfast have also been shown to cause up to 5% greater weight loss, Over 8 weeks A similar Study in men showed that an egg breakfast significantly reduced calorie intake for the next 24hours, compared to a bagel breakfast. Having eggs in breakfast espacially boiled is very beneficail for weight loss. 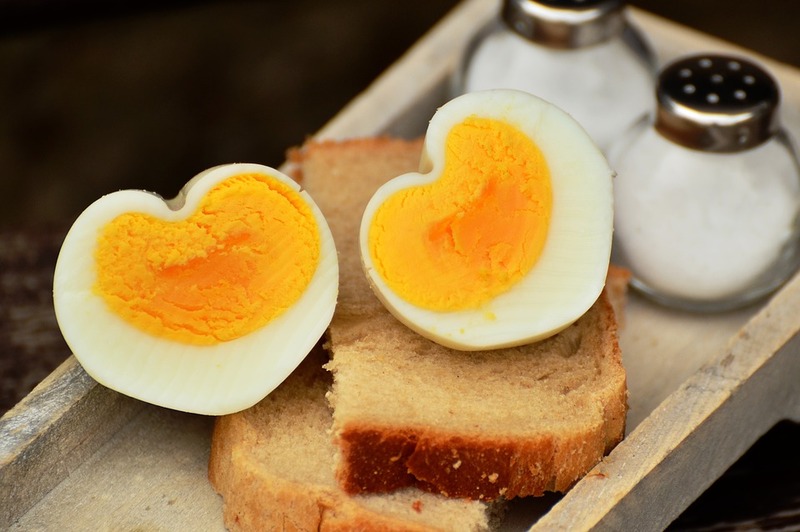 There is a studies says that taking boiled eggs on breakfast will make you feel fuller as long as possible, and this is a good news in order to lose weight, Therefore you can lose weight and cutting calories at the same time without feeling hungry. 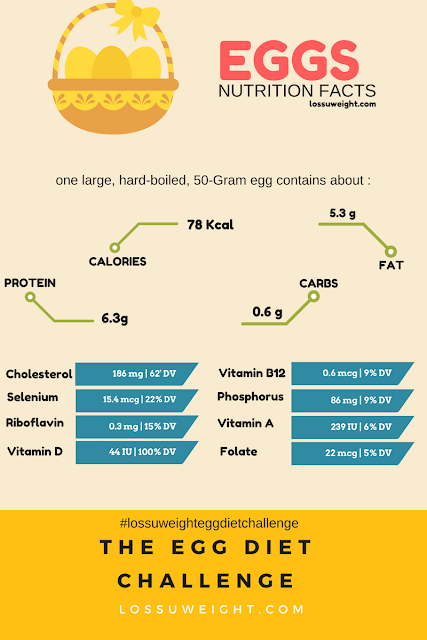 This list shows you how eggs is rich of protein, Vitamin, Calcicm and more. You can't only have eggs in morning and you think that you'll lose weight by the time, No!, Of course that eating Boiled egg help lose weight doesn't mean that surly you'll, unless you follow a good system that goes with eggs. How? if you are a follower of lossuweight,You are probably know THE EGG DIET 28 DAY, This diet helped many people drop up to 37-40Lbs in 28-30 days according to everyone body type, but it surly will show you good result and help you lose weight as much as you want by repeating it. 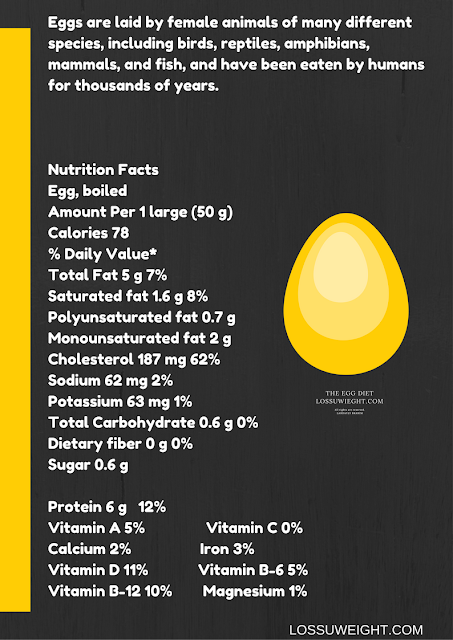 THE EGG DIET divided to 4 weeks which every week has sepecial food/fruit addition to eggs in the morning. 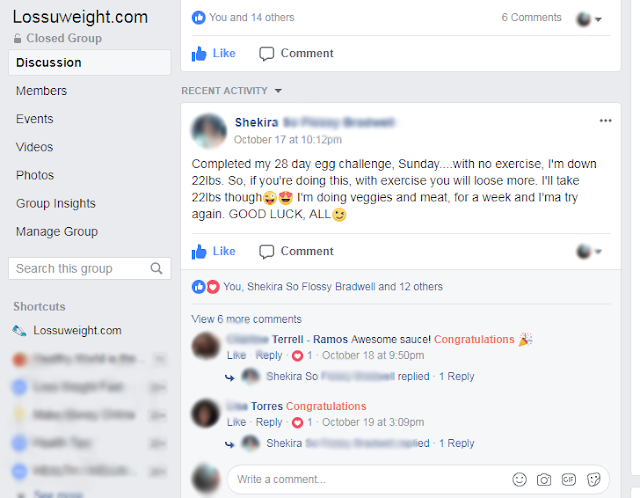 By joining Lossuwieght facebook group you'll be able to discuss with other people who are trying the egg diet right now or later. 11. When you feel hungry and desperate for a FIX then eat only the following items (cucumber - lettuce - carrots) ONLY. 12. Preferred jogging at least 4 times a week - half an hour a day. 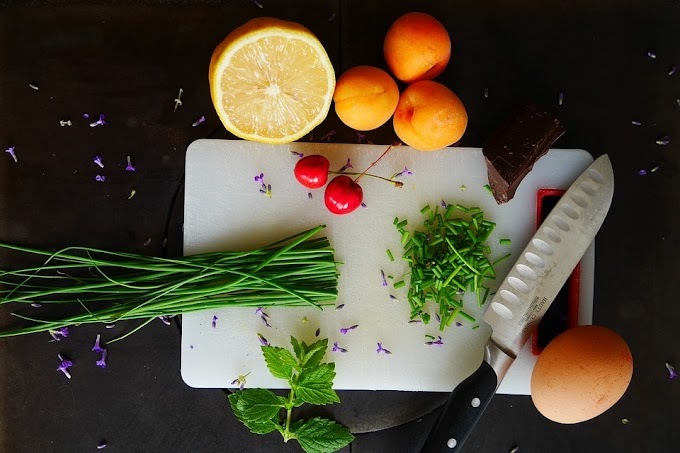 This effective diet system focuses heavily on hard-boiled eggs and oranges; especially during breakfast because our body requires lots of protein and vitamins at that time. This diet is set that way to help people lose weight fast in short times and as i said before; its not an easy diet but it could be easy if you are determined and willing to change your old eating habits. This diet is not recommended if you suffer from cholesterol or sensitivity to eggs.